Brush your baby’s teeth twice a day — in the morning and before bedtime. Along with the American Academy of Pediatric Dentistry, we recommend that your child have his/her first dental visit by his/her first birthday! No one wants to be embarrassed by gross teeth or bad breath — that’s why excellent oral hygiene habits are so important! With proper brushing and flossing, you’ll be able to joke, laugh and talk with your friends without feeling self-conscious! MYTH #1 — Once you’re a teenager, you’ve outgrown cavities. MYTH #2 — Periodontal (gum) disease only affects elderly people. False! Gum disease ranges from mild (gingivitis) to moderate (periodontitis) to the severe (periodontitis). It causes receding gums, exposed tooth roots that are sensitive to heat and cold, inflamed gums and sometimes bleeding gums. MYTH #3 — Except your wisdom teeth, you will keep all your permanent teeth. Just say, “No!” to smoking and chewing tobacco! Everything you’ve heard about tobacco is true — it causes a number of health problems, and it’s nasty! And did you know tobacco can cause oral cancer? Not cool. Since hopefully you’ve been seeing your pediatric dentist since you were young, we hope you will feel comfortable to talk to us about your smile. We can help correct a number of things you might not like about your teeth — discoloration, gaps or crowding. We can also evaluate the remaining space in your mouth to see if your wisdom teeth will have room to erupt. Please feel free to discuss any concerns you have about your oral health! We offer an option of in-office conscious sedation with a Registered Nurse Anesthetist for any child that may be anxious for dental work. The in-office sedation goal is for the child not to remember what could be a traumatic experience. Though not required by the LA State Board of Dentistry, the presence of our CRNA is solely for the safety of your child. Our dentists can concentrate on completing the dental procedure while the CRNA can fully monitor the child’s response to the sedative drug and their response to the procedure. We are aiming for a mild to moderate sedation and most children are fully arousable during the procedure. The CRNA will use a pulse oximeter to monitor the patient’s respirations and oxygen saturation. An EKG monitor and blood pressure cuff are also used on every patient. 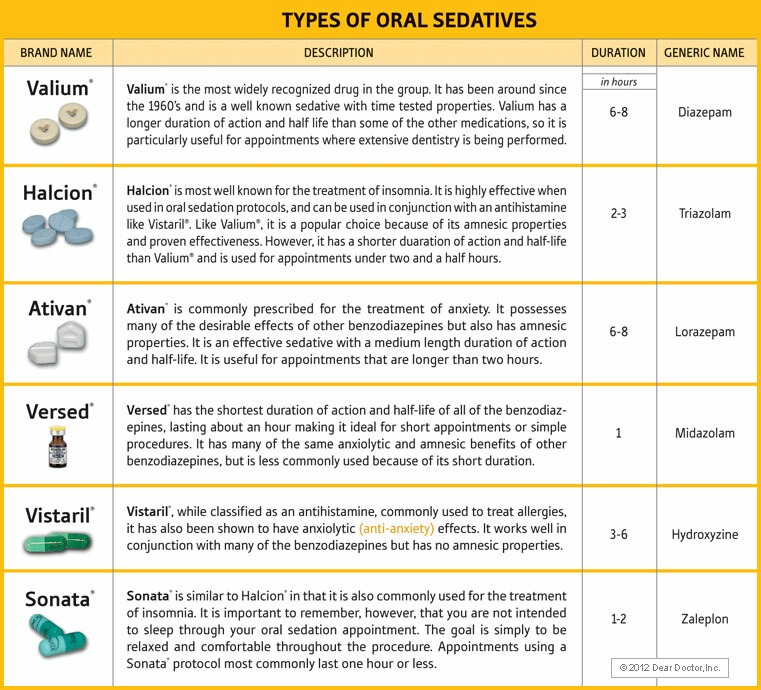 This has been a very popular choice for many of our parents because they are assured that while we cannot promise the success of every child behaving for this option, we readily use Versed as one of our sedative medications, and it has wonderful amnesic properties. For those parents looking to fully sedate their child for dental work, we would recommend this in a hospital setting. Our doctors are on staff at several local hospitals. For early orthodontic treatment, Bippo's Place for Smiles refers our patients to Dr. Kay Daniel (Dr. Jill’s sister) whose practice is located in our building! To learn more about Dr. Kay Daniel’s practice, please visit her website www.exploreorthodontics.com. You never have to wait very long at Bippo's Place for Smiles in Mandeville. The check in and check out process is quite smooth and the overall experience is enjoyable. I love bringing my kids here. - Alec H.
We have been taking our kids to Bippo's Place for Smiles since they were little. They do a very good job of making us feel right at home and they treat us like family. - Kenny J. My wife used to work with Dr. Jill and the original dentist, Dr. Don, at this location and it's such a unique dentistry for children. I know this from taking my own kids here, I wouldn't trust their teeth (and my dollars) with anyone else. - Raymond W.
My son went a few months ago for his first visit. He doesn't do great with doctors, but the staff was really patient and talked to him so he was able to remain as calm as a young kid can me at the dentist! - Lonnie T.
When my daughter was old enough to go to the dentist a co-worker of mine recommended Bippo's. We brought him here and he had an excellent experience. We've been going ever since. - Ellen P.
We have been using Bippo's Place for Smiles for about 7 years and I really like how nice and welcoming the staff is. Overall, I feel comfortable and I always have during my time as a patient. Everything is always done quickly and efficiently and on time, too. - Regina M.
Great friendly staff and great dentists. They make you feel wanted there and is so kid friendly that my kids love going to see Dr. Jill. - Kimberly M.
A former staff member first told me about Bippo's and recommended them to me. When my son was old enough to go to the dentist we brought him here and he had an excellent first experience at the dentist! - Collin B.
I absolutely love the staff at Bippo's Place For Smiles. They are all so very caring and friendly. - Ella O. From the moment children walk in the door, they know they're someplace special; someplace fun. They're greeted warmly and invited into our play area, where there are toys, video games and special contests to keep them happy. Once they get to our comfortable dental chairs, we keep them relaxed with a joke, a smile and a hand to hold. They'll also use the latest numbing techniques to ensure our care is very gentle. In fact, many kids say they hardly even notice injections because they are so gentle. Plus after their visit, your child will get a prize for being such a good, brave patient. Here at Bippo's Place, parents are welcomed in our treatment rooms so that you can participate in any decisions regarding your child's dental care. Many parents choose not to accompany their child and rather enjoy quiet time in our parent lounge. Either way, it's your choice. It's not easy being a teen. You're not a little kid anymore, but you're not an adult yet, either. And regular dental care is crucial at this time if you're going to have a bright, healthy adult smile. So we make teens feel right at home. There's a separate waiting room (with a PlayStation and other computer games) and treatment area for teens at most of our offices, so they don't have to hang out with the little kids. And they get the same friendly, gentle care that our smallest patients get. We've invested in the latest sterilization equipment, so every instrument we use is completely germ-free. And don't worry about bringing in very young or very nervous children. That's what we're specially trained for.